In this lively gambol through the history of quotations and quotation books, Gary Saul Morson traces our enduring fascination with the words of others. 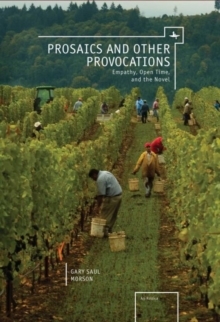 Ranging from the remote past to the present, he explores the formation, development, and significance of quotations, while exploring the "verbal museums" in which they have been collected and displayed--commonplace books, treasuries, and anthologies. 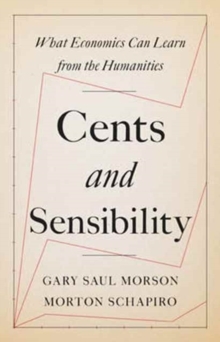 In his trademark clear, witty, and provocative style, Morson invites readers to share his delight in the shortest literary genre. 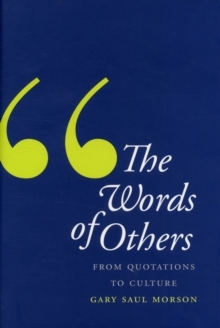 The author defines what makes a quote quotable, as well as the (unexpected) differences between quotation and misquotation. He describes how quotations form, transform, and may eventually become idioms. How much of language itself is the residue of former quotations? Weaving in hundreds of intriguing quotations, common and unusual, Morson explores how the words of others constitute essential elements in the formation of a culture and of the self within that culture. 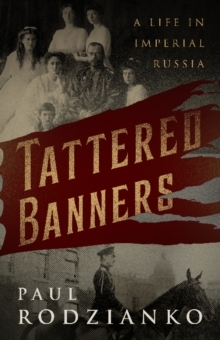 In so doing, he provides a demonstration of that very process, captured in the pages of this extraordinary new book.